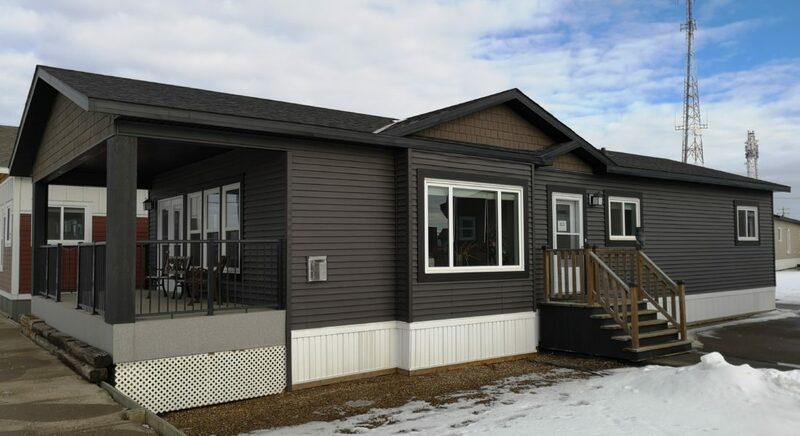 This eye-catching home is sure to generate some curb-appeal from passersby with its 24’ x 8’ covered deck. 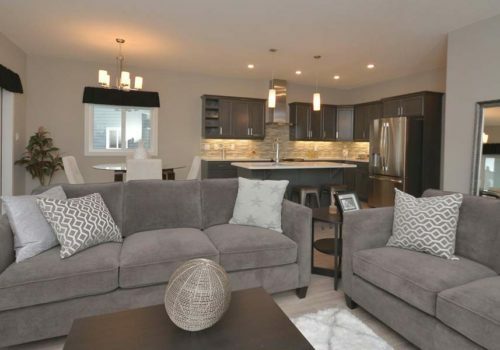 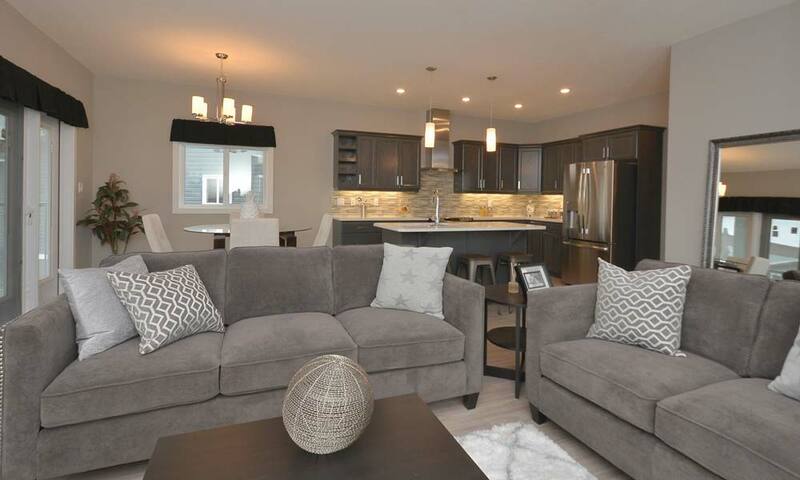 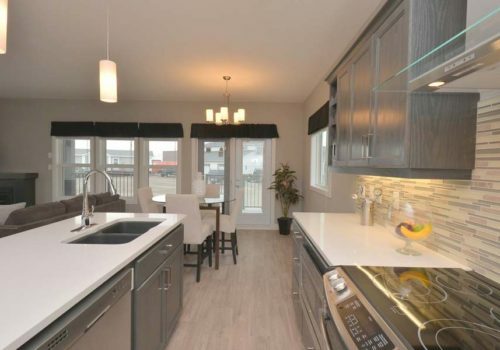 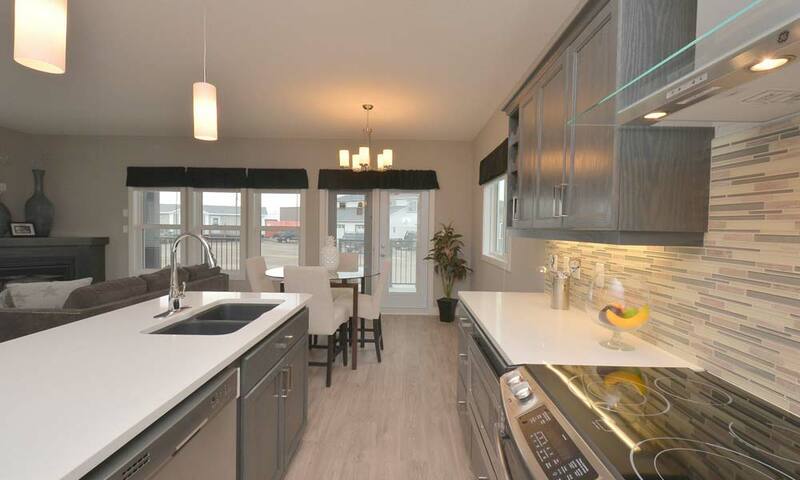 The open living area of the home features an oversized island kitchen, stainless steel appliance package, 2 sets of pot and pan drawers and soft-closing cabinetry. 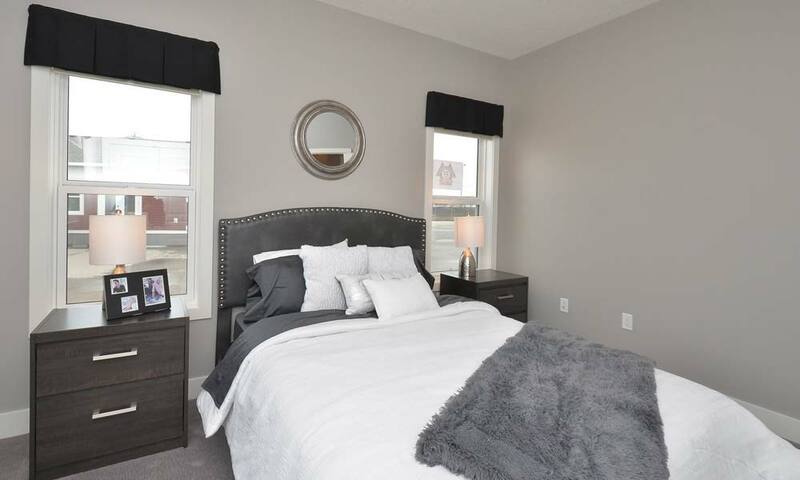 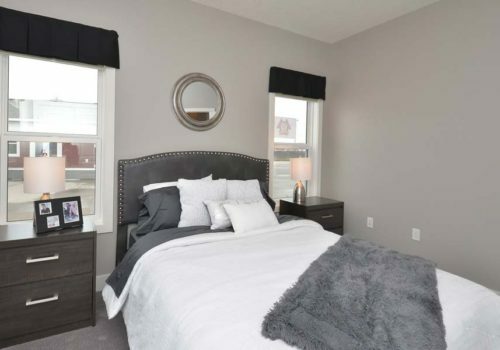 Each of the three bedrooms include modern French-door closets and the master bedroom ensuite includes a stylish oval tub and separate 48” shower stall.